Do you have something in common with your child? 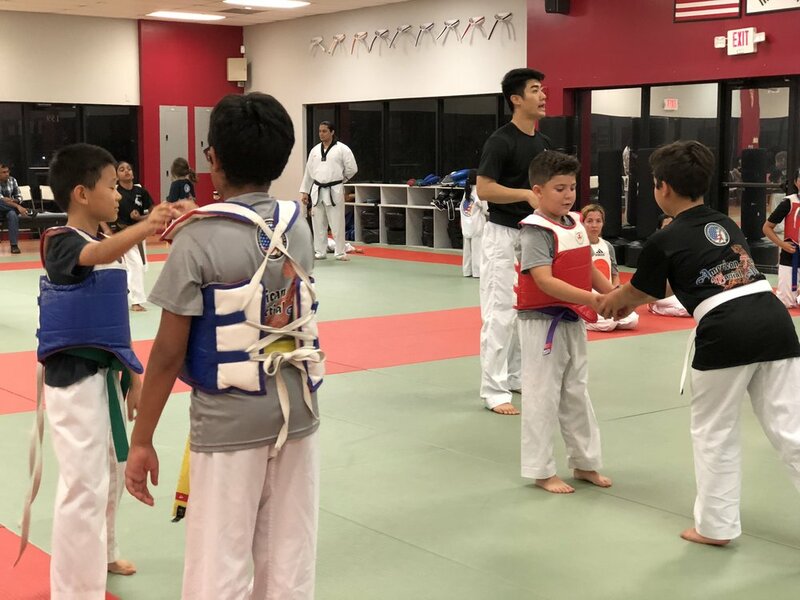 Are you a parent who really wants to be involved in your kid's life? This is the perfect opportunity to do just that. 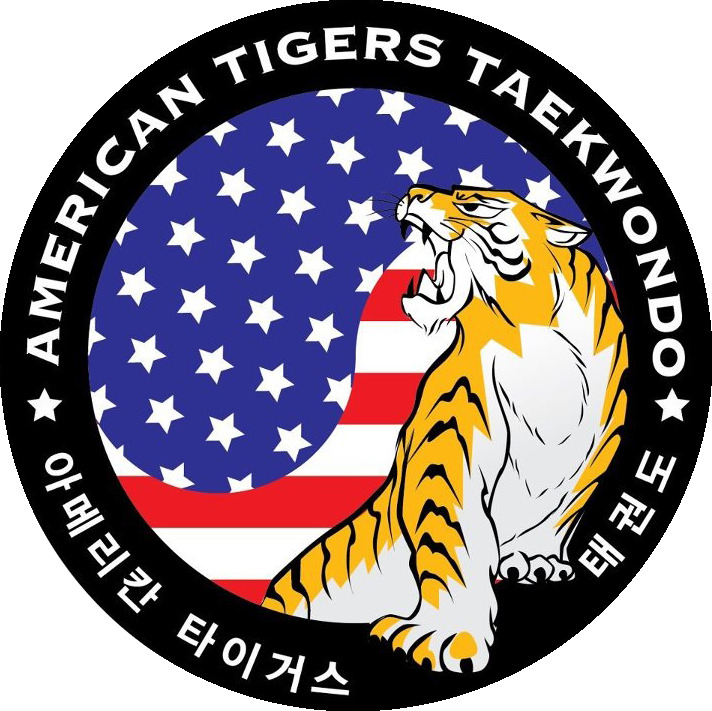 American Tigers Martial Arts offers karate classes tailored to fit any size family. Personalized instruction will guarantee individual learning from our trained professionals. 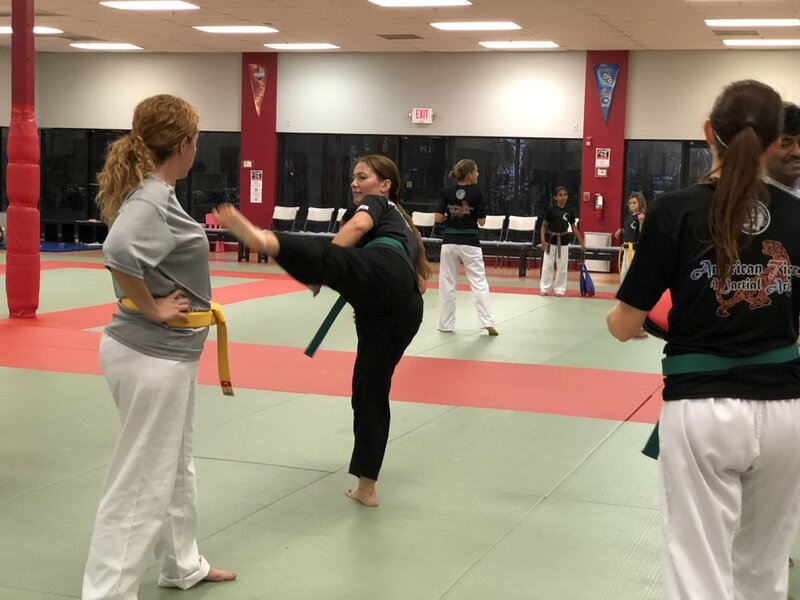 Families that kick together stick together! 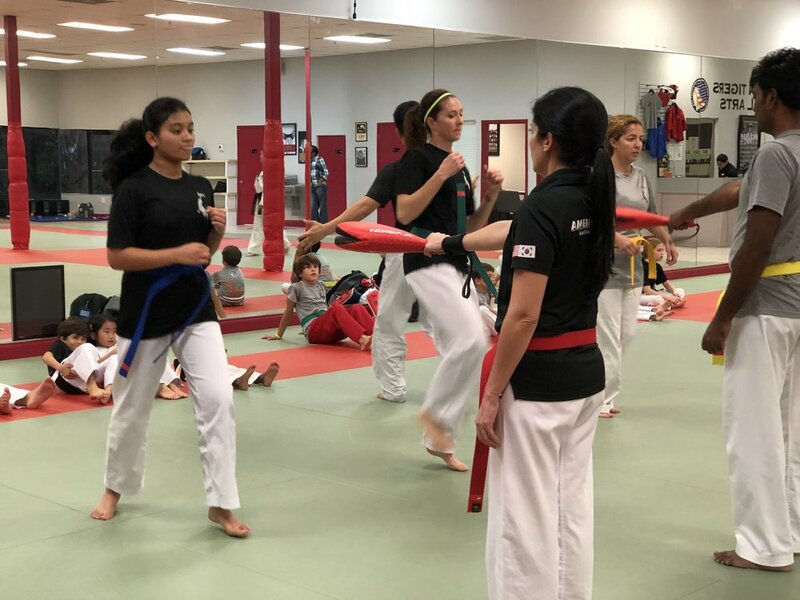 Come and train as a family today!